Our most thorough tune. 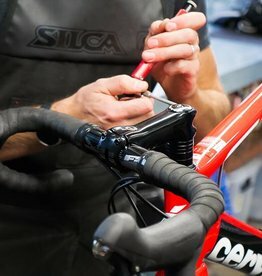 A complete overhaul of your bicycle. Perfect for starting the season off right or before your "A" race. 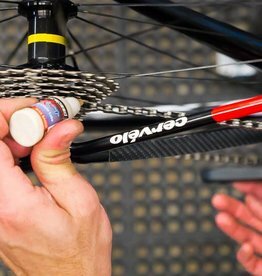 High value for your dollar tuneup that includes complete drivetrain removal and degreasing. A tune often needed twice per season. 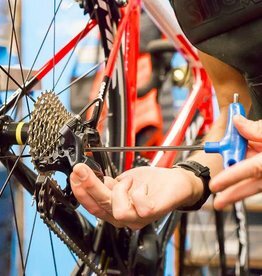 Your bike is in good shape overall, but you want the piece of mind that we've given your bike a thorough inspection before your next race. 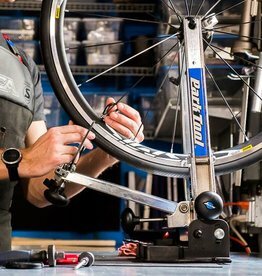 Our basic tuneup. Perfect for getting back on the road, or for bikes that need more superficial attention.